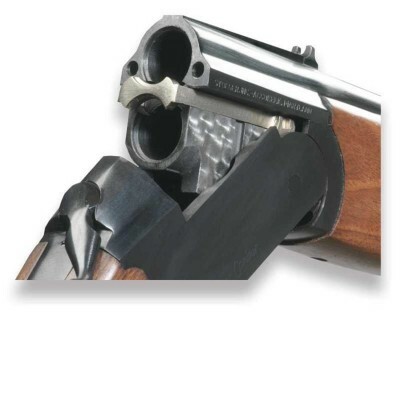 These vouchers are for use against any product within the shooting ground shop, lessons, or general shooting. Vouchers will be Emailed and Posted to your delivery address upon purchase. 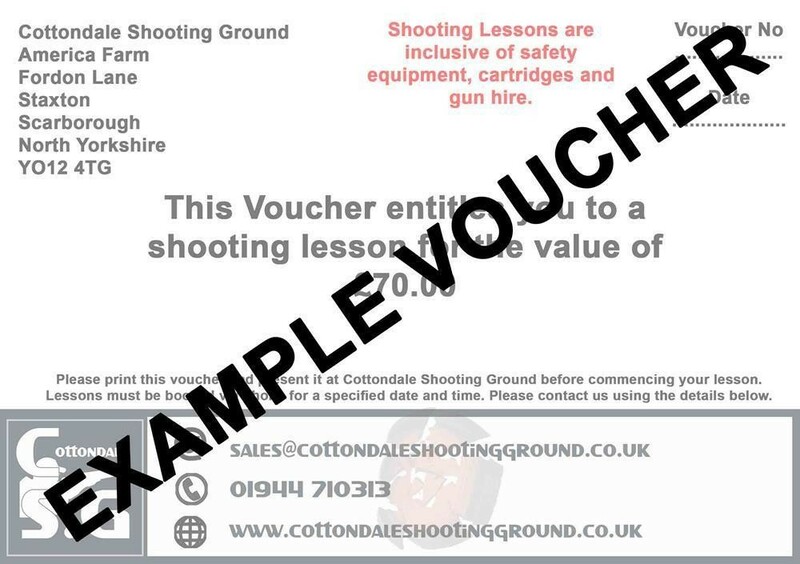 Please bring this voucher to the shooting ground if you wish to use it. All Lessons must be booked via telephone or E-Mail prior to shooting.